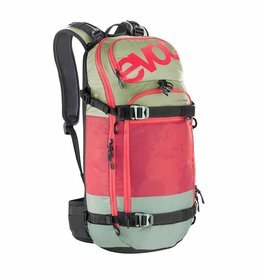 The EVOC FR PRO is a top-quality daypack with integrated back protector. A perfect fit and load behaviour that is completely neutral to movement make this snow pack a reliable companion. If you need protection from the airline for traveling, search no further.